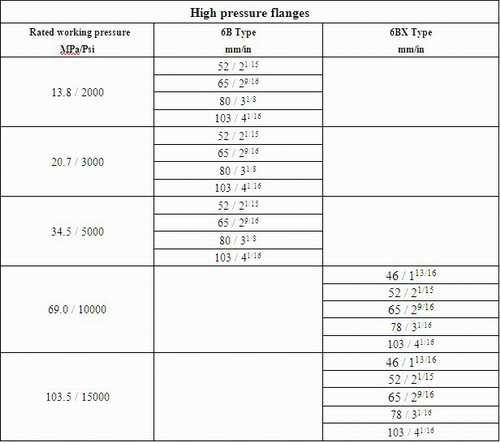 Description:High pressure flange, low pressure flange. Widely used in oilfield. Reasonable price, high quality. OGEM Equipment provide high pressure and low pressure flanges. According to clients demand, there are different surface, material, etc. flanges. Please tell us, if you need flanges in oilfield or ship building, offshore industry, etc. we’ll give you best solution at reasonable price.